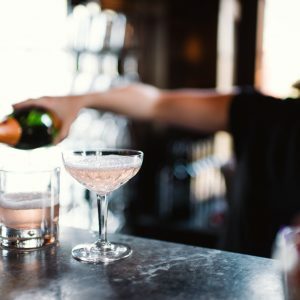 Rosé all day…on draft. 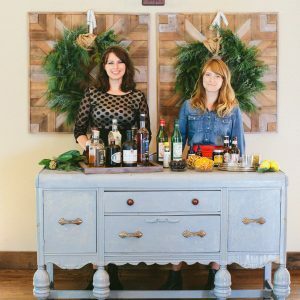 Prohibition-era cocktail bar. 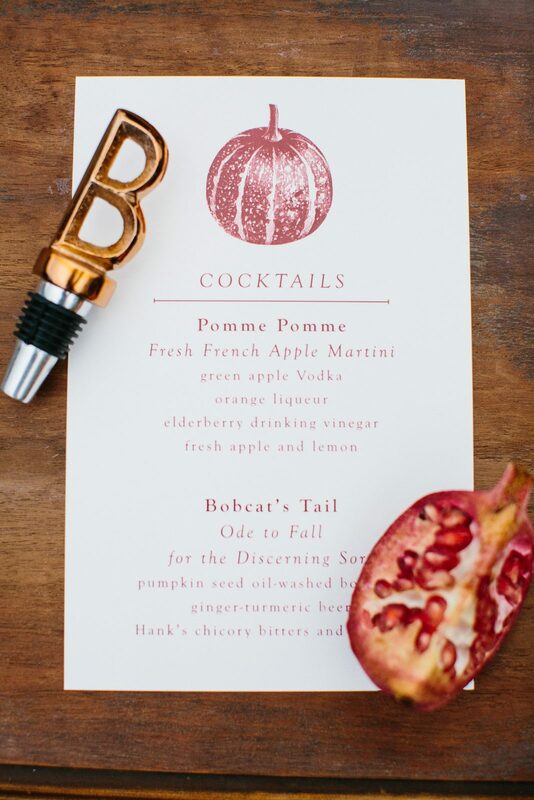 Branded cocktails. 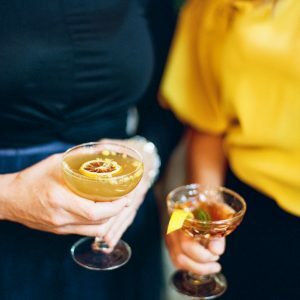 Whiskey & cigar tastings. 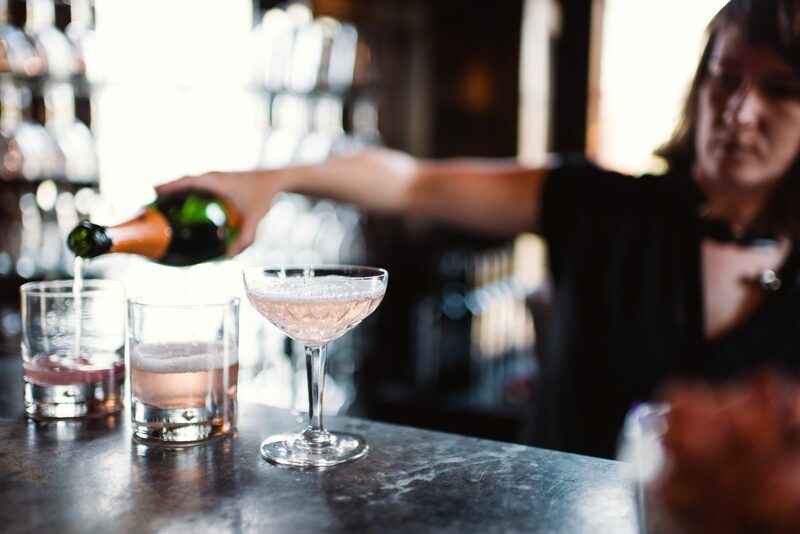 Champagne towers. 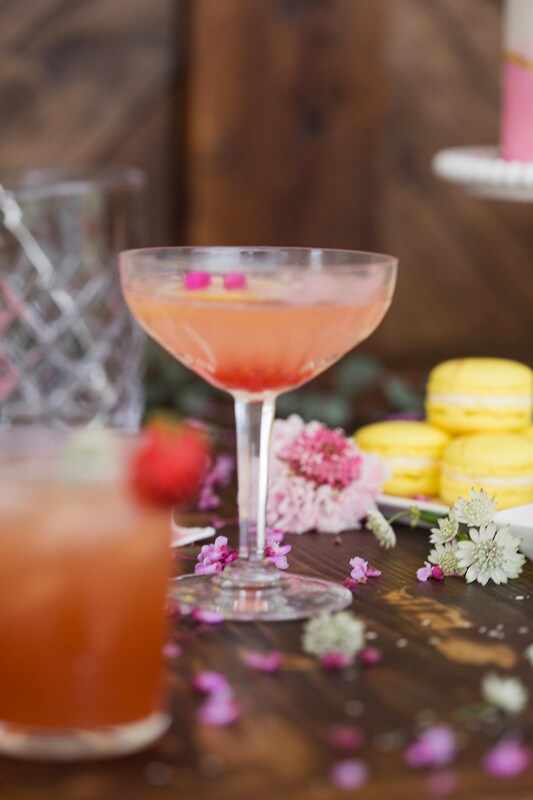 These are just a few of our favorite things! 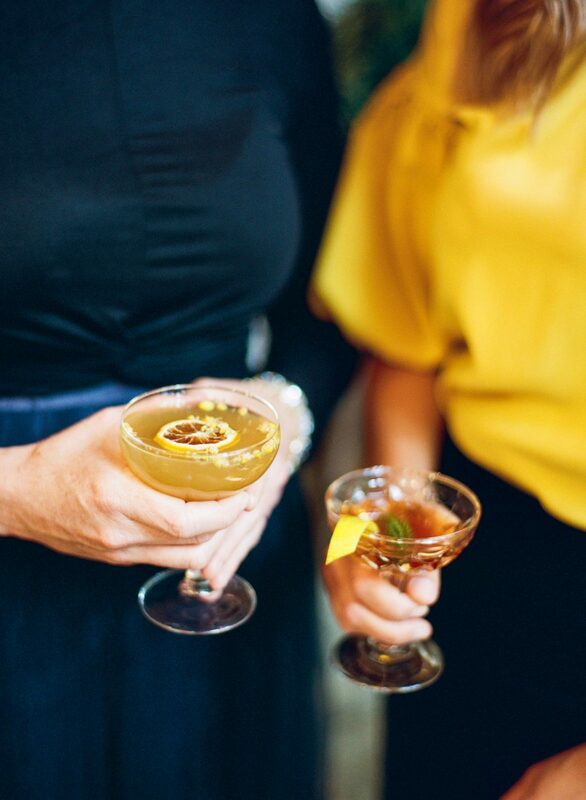 A great drink and bar menu makes memories and starts conversations in the same way that your food does. 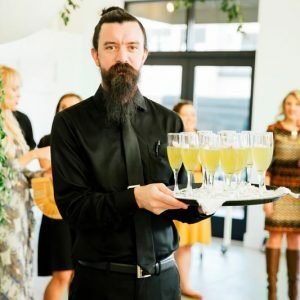 Let us raise the bar at your corporate event with our specialized bartending services and cocktail catering menus! 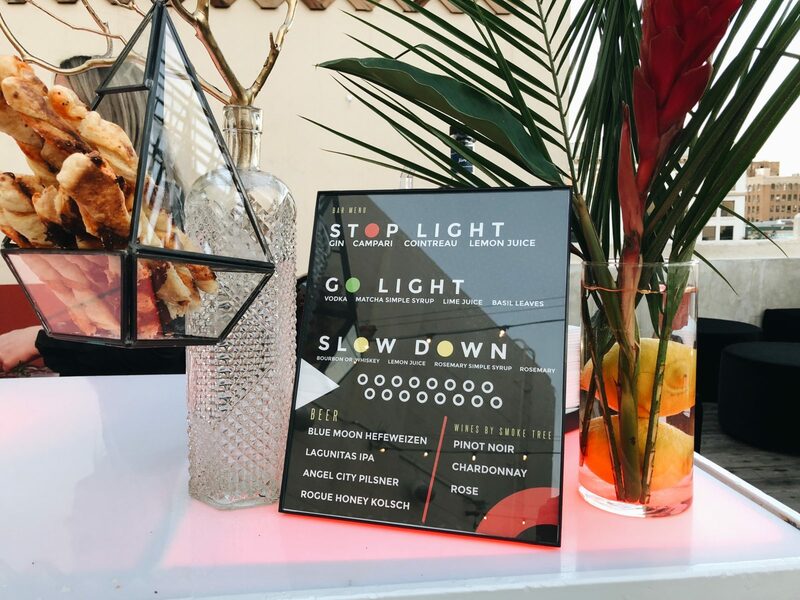 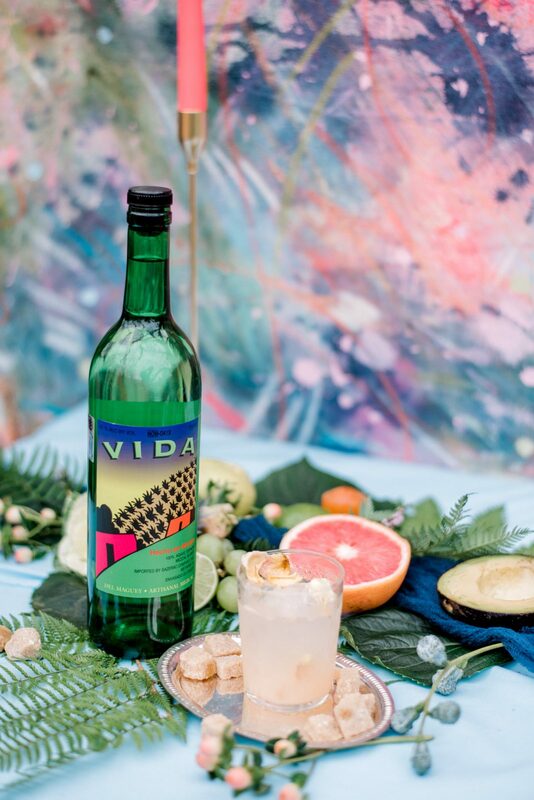 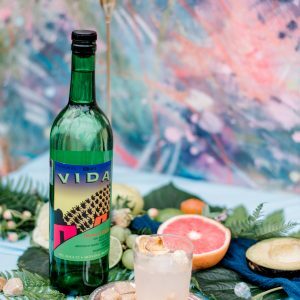 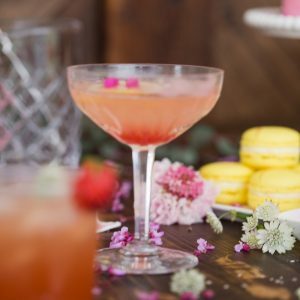 Each event is special whether it be a wedding, a corporate event, a product launch or a gala, and our signature cocktails can help tell your story. 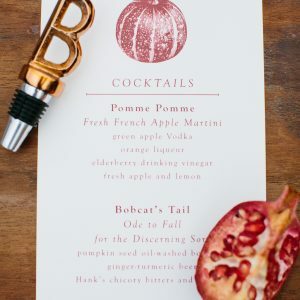 Often, the bar is the last thing that people think about when planning their event, yet the first thing that your guests look for when they arrive at the celebration! 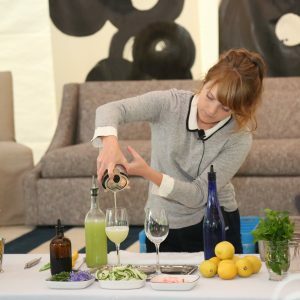 In the same way that the food you have adds to the experience of your guests, the bar menu and the cocktails available can add branding, sensory engagement, and excitement! 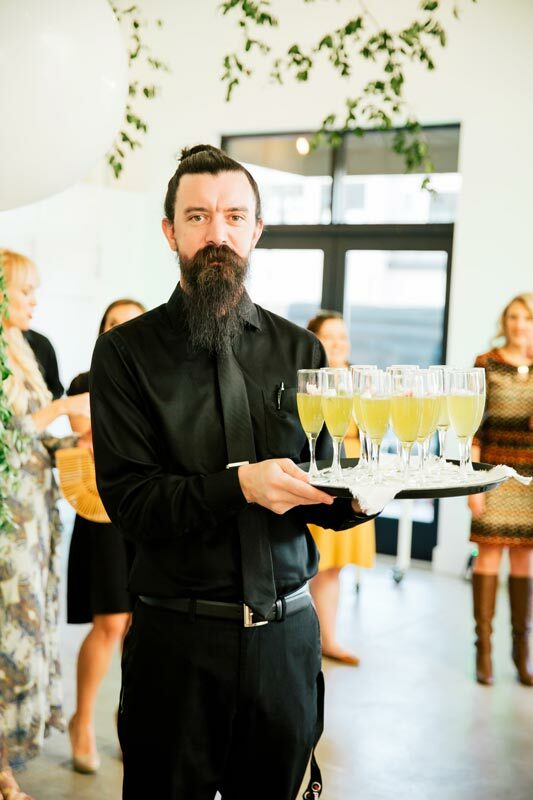 If you are interested in raising the bar or having beverage professionals handle the beverage experience at your event, we’re your folks! 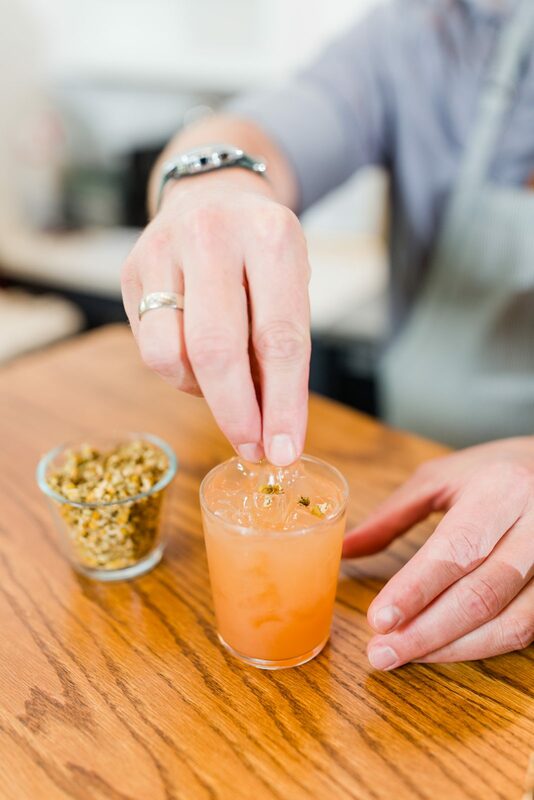 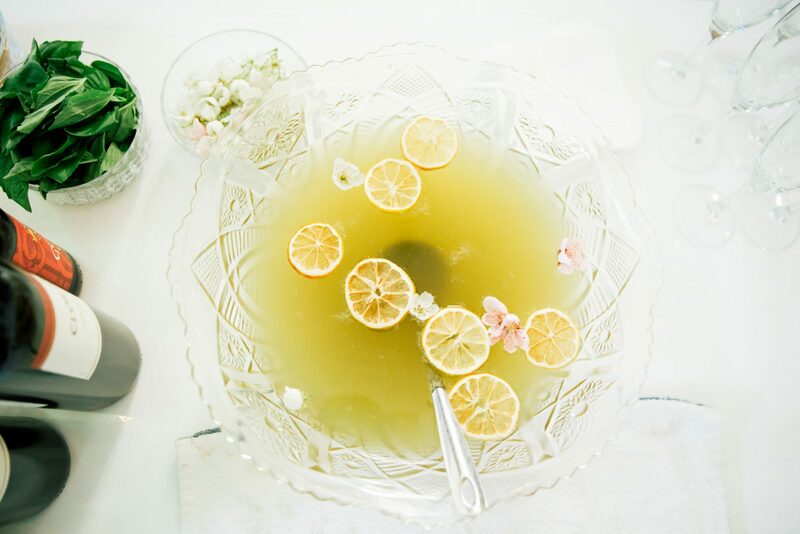 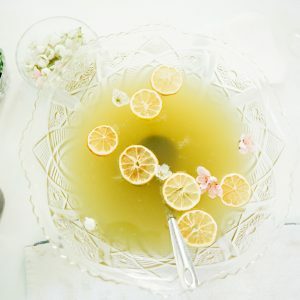 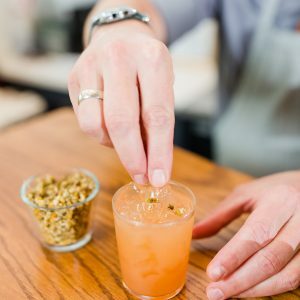 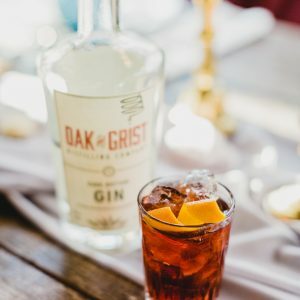 Cordial & Craft makes pre-batched and made-to-measure cocktails to add a little spark and flavor to your celebration. 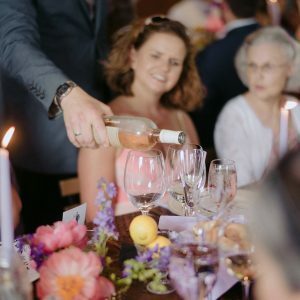 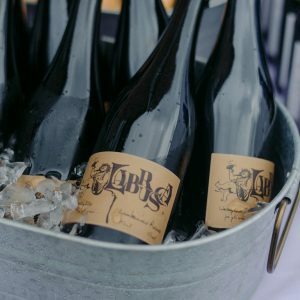 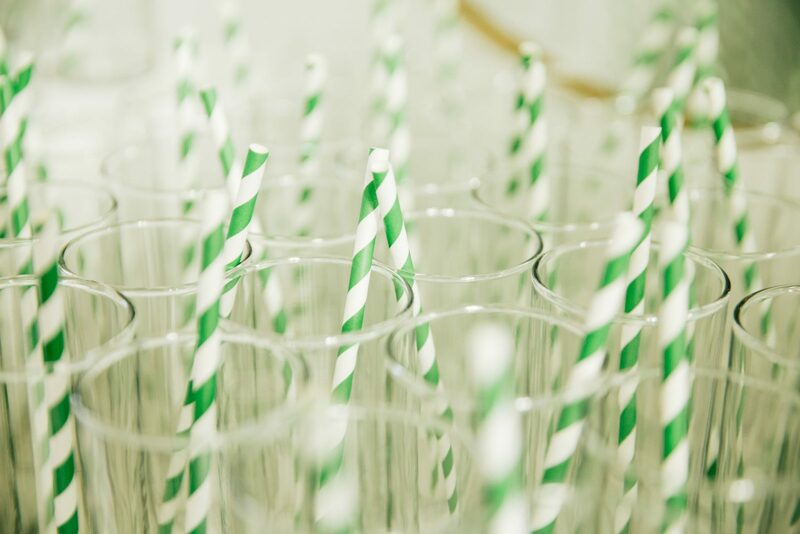 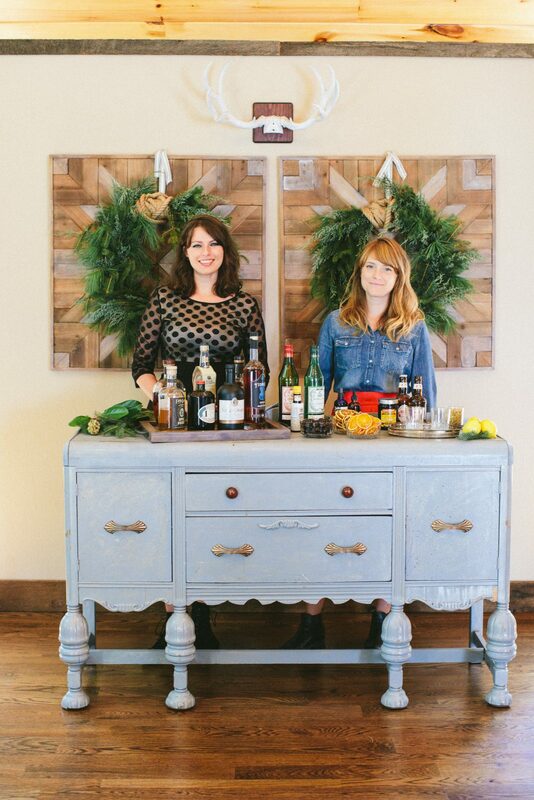 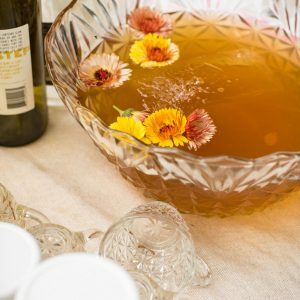 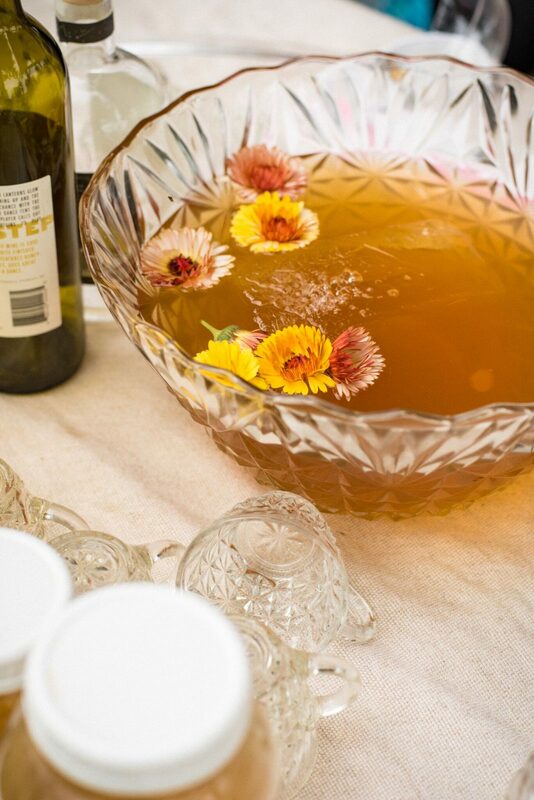 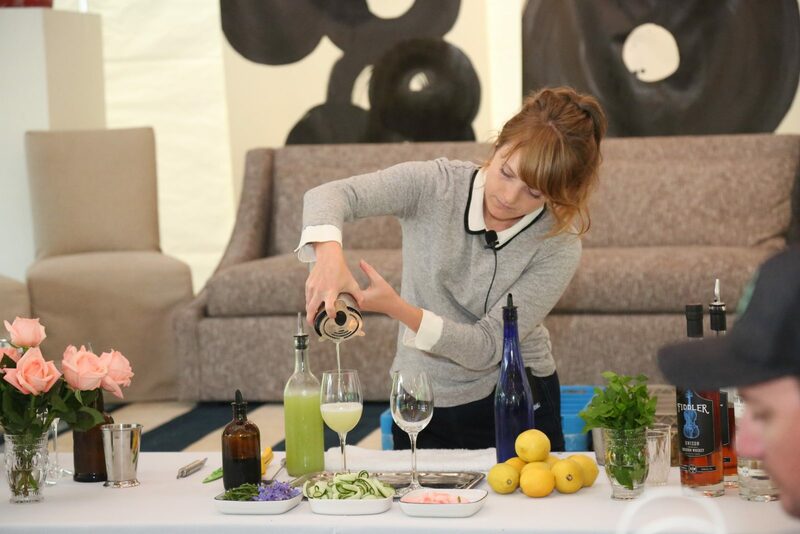 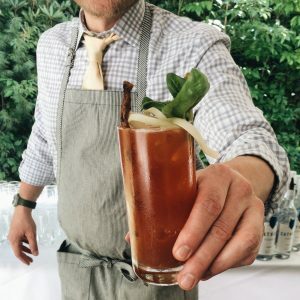 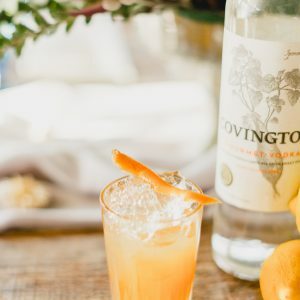 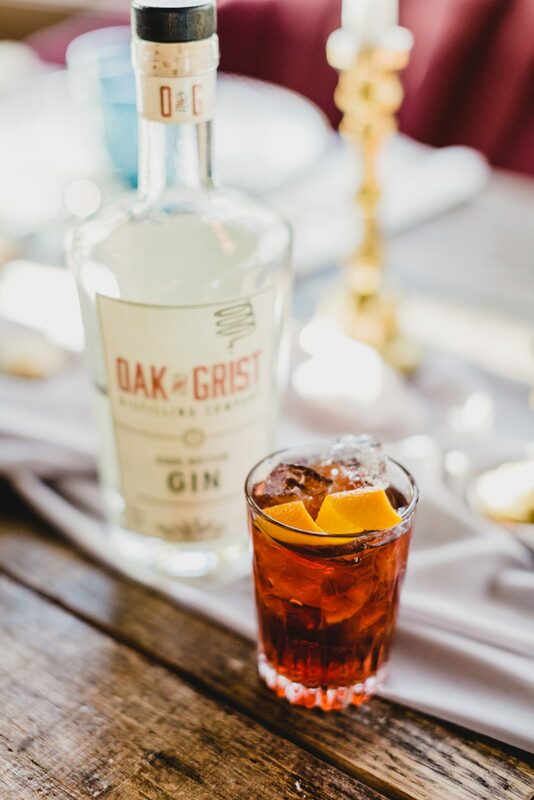 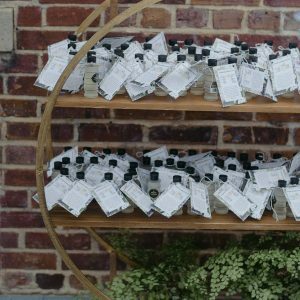 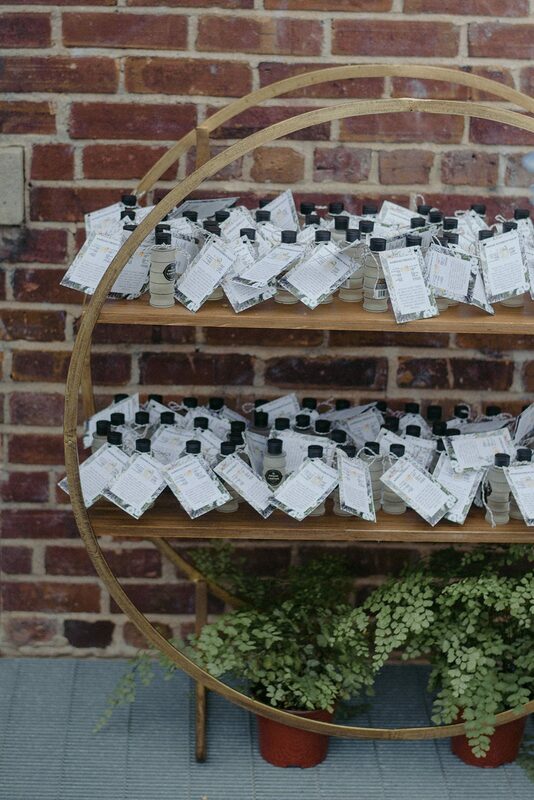 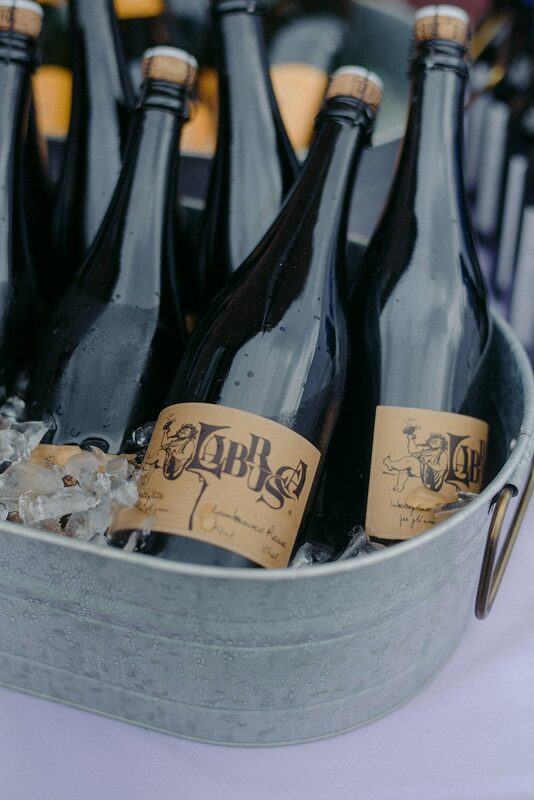 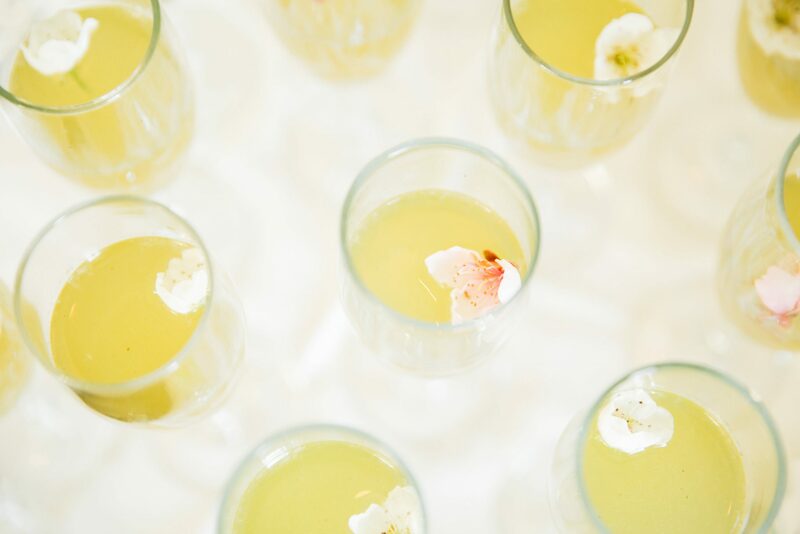 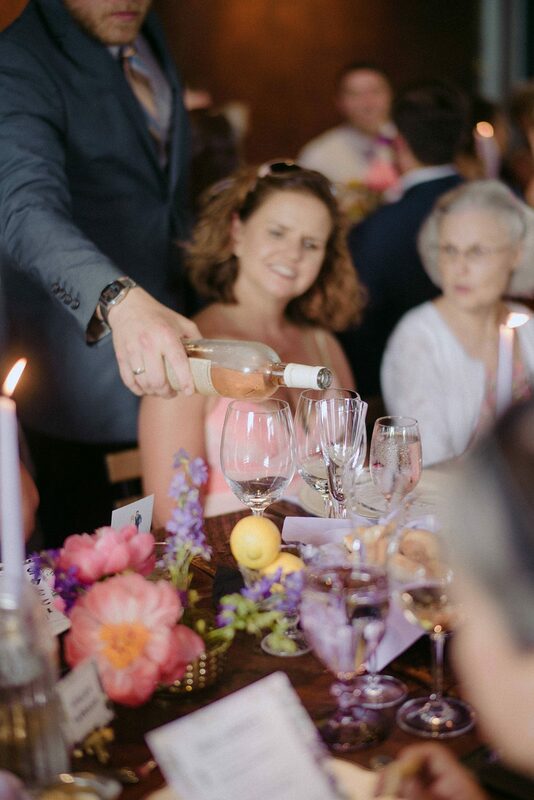 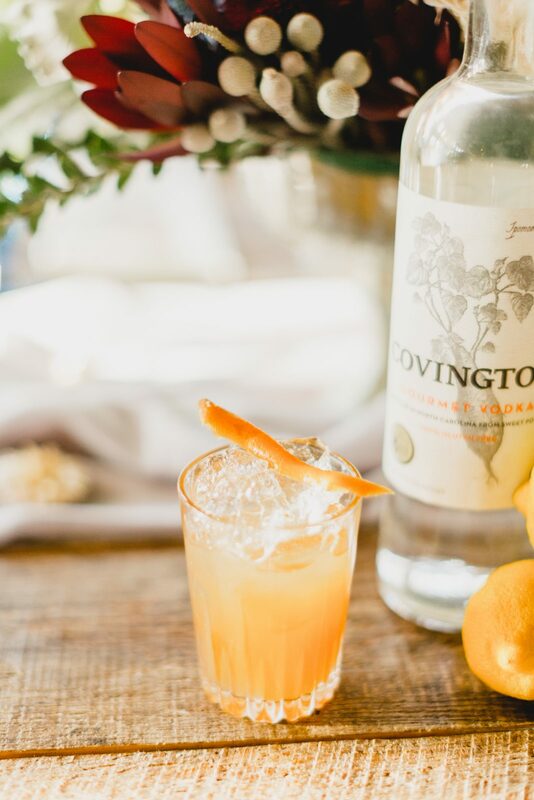 Our team can provide cocktail service to large audiences of 300 guests or an intimate farm dinner of 20 using fresh produce and local ingredients. 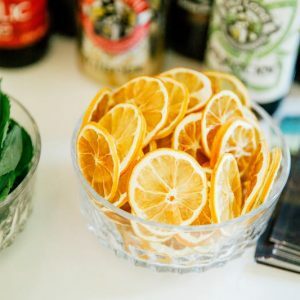 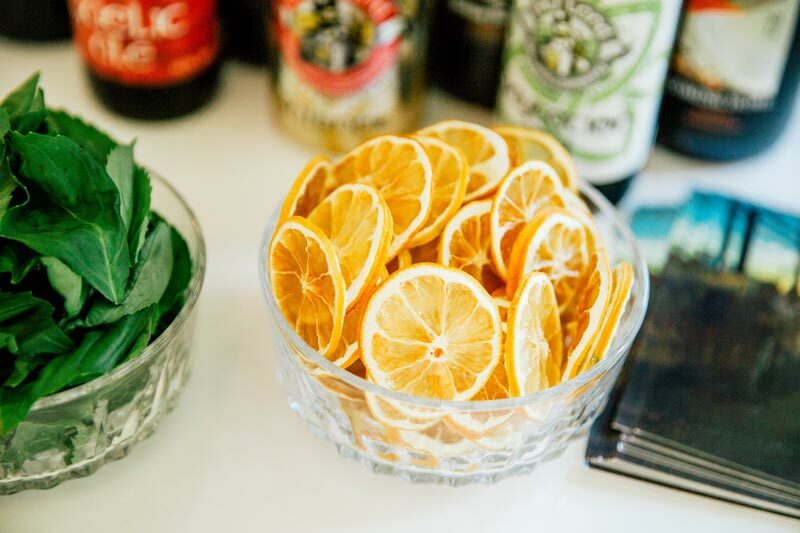 We always aim to work with and support local beer breweries to get you the best in the Asheville craft beer scene, local distilleries who are at the top of their craft, and WNC farms to use seasonally available flowers for our juices, syrups, and edible garnishes. 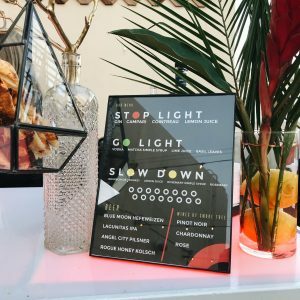 Your event is an opportunity to showcase your brand and show off what your brand supports and stands for. 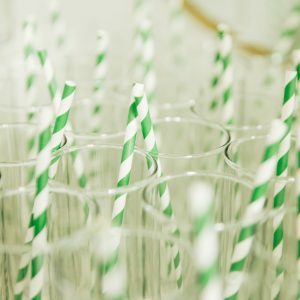 The bar, the cocktails, and your beverage staff should also reflect your brand! 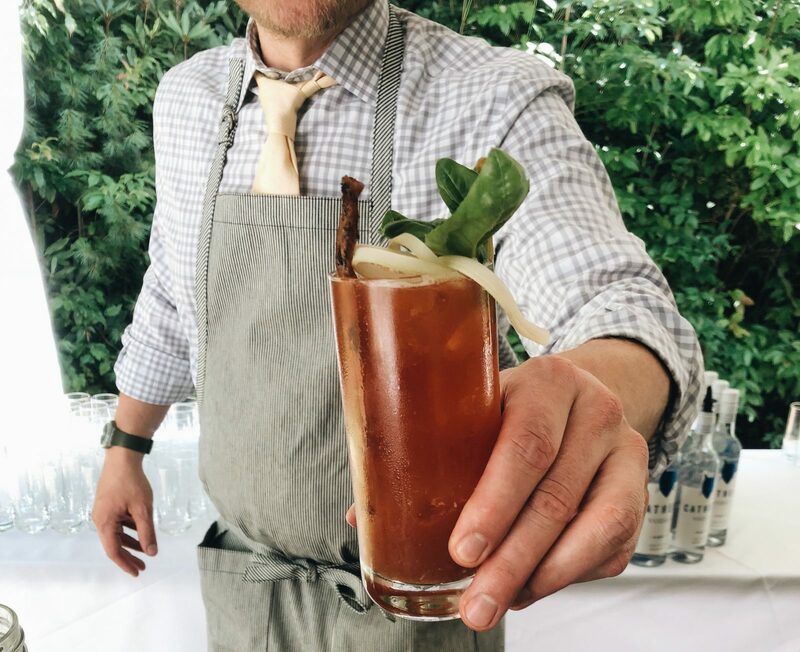 Let our beverage professionals and specialized hospitality staff create a custom bar menu that you can be proud of and enjoy during your event!